“Not all those who wander are lost,” wrote J.R.R. Tolkien in his fantasy epic The Lord of the Rings. The same could be said of Tolkien’s fans, who, in response to the December 2003 release of New Line Cinema’s The Return of the King, practically overran New Zealand (where the films were produced) and accounted for fully six percent of the country’s visitors the following year. 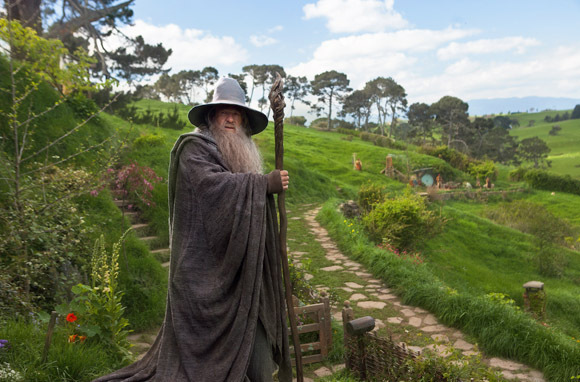 New Zealand is once again seeing large crowds of Tolkien enthusiasts upon the release of its new prequel trilogy based on Tolkien’s The Hobbit. 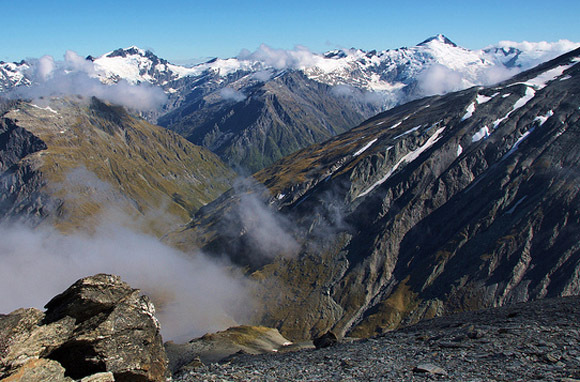 Here’s a primer on the top can’t-miss filming locations for enthusiasts of The Hobbit and The Lord of the Rings. Editor’s Note: This article is part of our New Zealand Travel Guide, which includes information about the best places to go in New Zealand, when to visit New Zealand, what to eat in New Zealand, The Lord of the Rings and The Hobbit filming locations in New Zealand, and unique adventure activities in New Zealand. 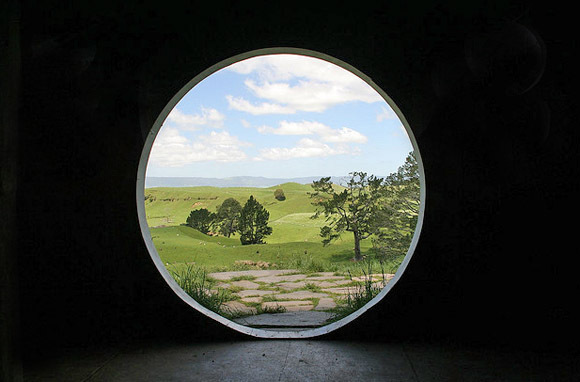 The epicenter of all things Hobbit in New Zealand, this picturesque private farmland was transformed into Hobbiton—home to Bilbo, Frodo, et al—for The Lord of the Rings trilogy. Peter Jackson's production crew used the site again for filming The Hobbit. Two-hour guided tours are available. Just mind the roaming sheep—there are plenty. 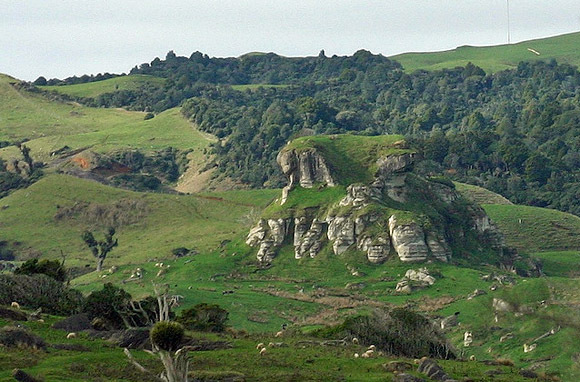 Although the ruined fortress at Weathertop was filmed in a studio location, head to Port Waikato at the top of New Zealand's North Island to experience the approach just as Aragorn and the hobbits did in The Fellowship of the Ring. 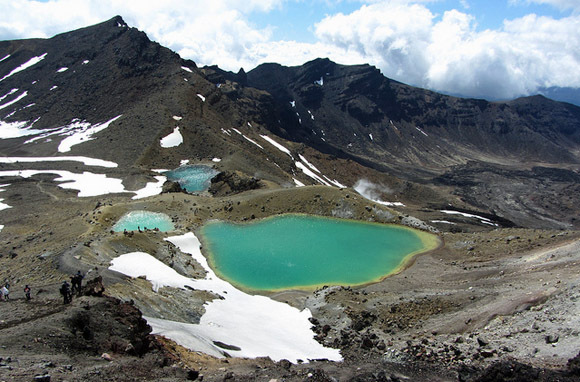 With active volcanoes, emerald lakes, steam vents, and desolate terrain, it's easy to see why this foreboding 300-square-mile national park was selected by Peter Jackson to stand in for the land of Mordor, where the shadows lie. 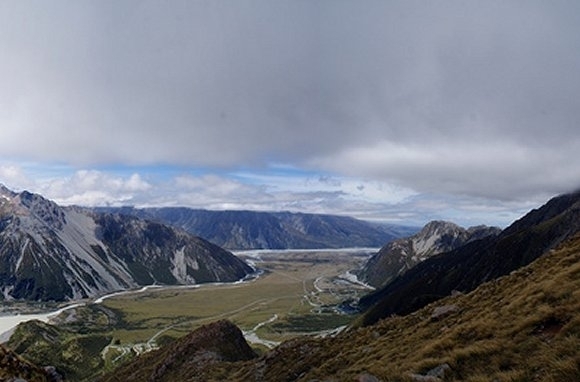 In the South Island's Rangitata Valley area, you'll find the dramatic scenery of Rohan, as seen in The Two Towers, on the real-life grassy outcropping called Mt. Sunday. Like Gandalf, you too can ride to Isengard—or at least to the location that stands in for it—at Dan's Paddock in Mt. Aspiring National Park. Two-for-one: See Rivendell (the House of Elrond) and the Fords of Isen at Kaitoke Regional Park, where a uniquely elvish serenity of babbling brooks and ancient forests is on display. 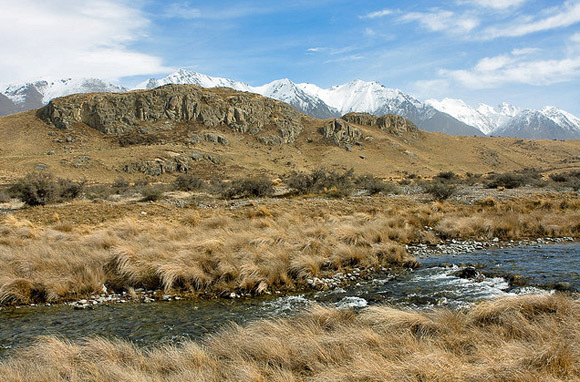 Relive the epic trilogy's decisive battle (as seen in The Return of the King) at Ben-Ohau Station near Twizel. 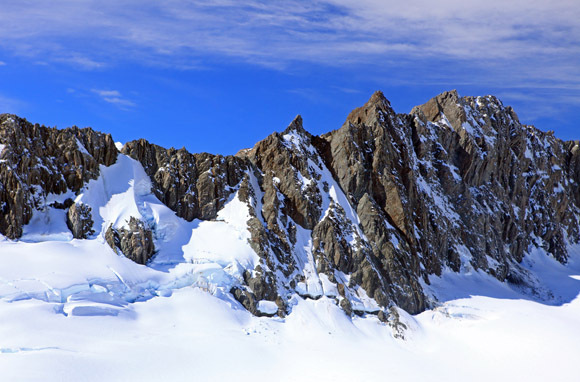 It's one of the principal locations used for the Battle of the Pelennor Fields. One of the most visually stunning scenes of the entire trilogy takes place in The Return of the King, when the beacons that run along the White Mountains between Gondor and Rohan are lit. 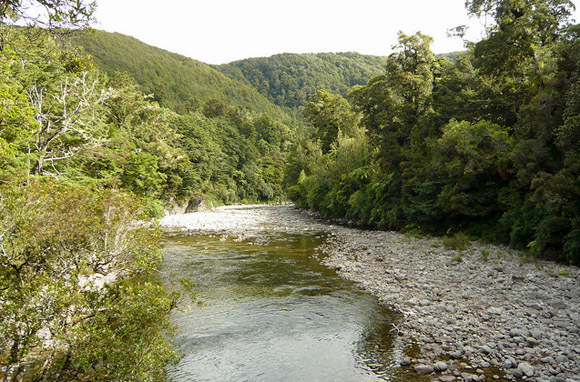 Picture it in person at Westland Tai Potini National Park. Ground Zero for The Hobbit fans is no doubt Wellington, on the southwestern tip of the North Island. This is where the magic happens—digitally speaking, anyway. 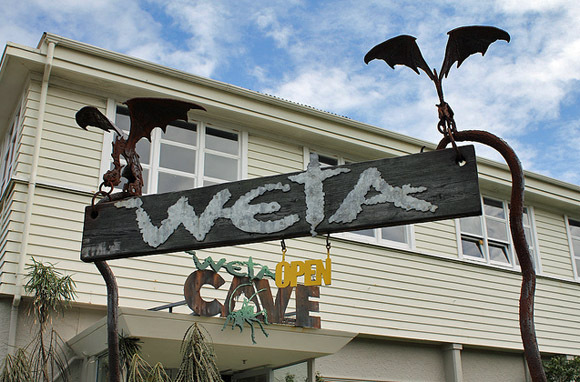 First, head to the Weta Cave, the public front for the Oscar-winning digital-effects company Weta Workshop, to view The Hobbit's props and collectibles and to watch behind-the-scenes footage. Then hook up with one of the many organized tours that highlight local filming locations in and around the city.